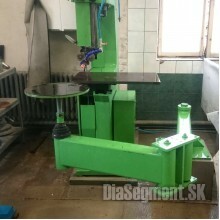 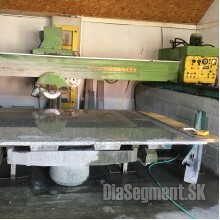 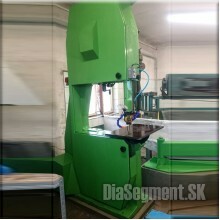 Slightly used machine suitable for making:- Bottom slots for bottom-mounted sinks with polishing- gr.. 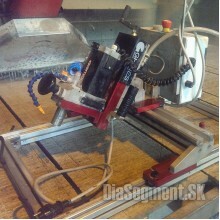 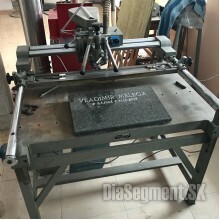 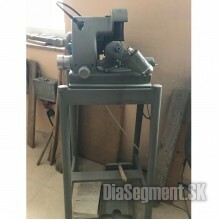 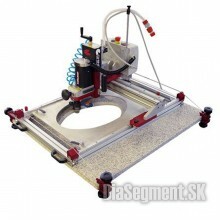 Description:We offer the Italian INCIMAR pantograph in 100% state, with a grinder, suction and 6 set.. 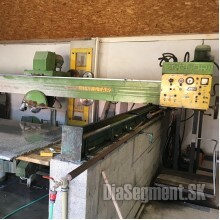 Locality: Jirkov, West BohemiaContact: 00420 604 616 662Moving rotating tableRope thickness: 9 mm (s..